Britannia has a proud and steep history with Britain and its coinage and has been a symbol of Great Britain for over 2,000 years. 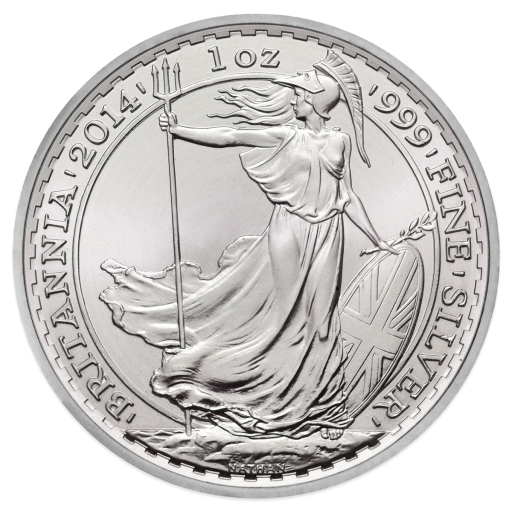 Get your 1 oz Silver Britannia mixed years from SIlver-to-go.com and save on the VAT charges. Dear customer, the mixed britannia can be any possible date from 2016 backdated.